What first amazed me was the beautiful landscape Julia Gregson had written about in careful, descriptive words that made me believe I was there—in that place and time of her novel. I hadn’t read a wartime novel before, but after reading this, I would definitely consider choosing the genre. 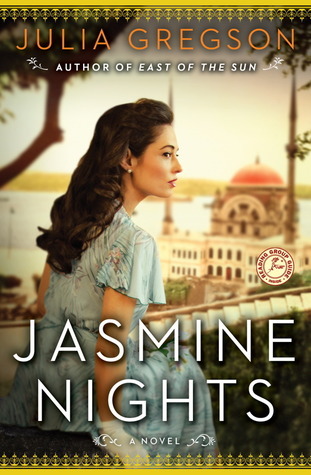 What I liked about Jasmine Nights was that it surprised me, and I couldn’t have predicted what would happen on the next page. 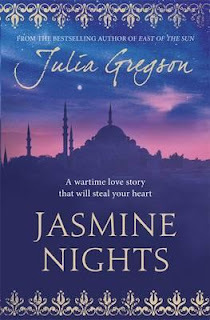 One of my favourite things about reading Jasmine Nights was it being partly based in Cardiff, Wales, which is very close to where I live in Wales. It made the book even more relate-able in ways that I didn't think would be reflective. The character of Saba was magnificently written about, and though she was very focused on her own future, she blended well with Dom, her love interest. Above all, this love story wasn’t like anything I had read before—more wonderful and powerful. I couldn’t have chosen a better ending, either. It was purely magical! me the opportunity to read such a beautiful novel.